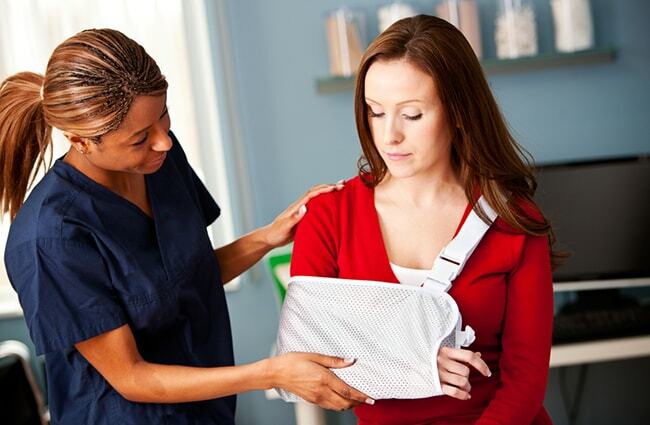 Have you suffered from an injury in an accident? After suffering an injury in an accident on the road, as a customer in a place of business or while working on the job, you may not know what to do next. Why should you? Most of us hope to go a lifetime without needing to file an insurance claim. When we need to, we expect the insurance company to step up and do the right thing. The truth is, though, the insurance company may not be willing to pay out a fair policy claim without resistance. Even if you are trying to collect from your own uninsured or underinsured motorist coverage, you are likely to run into roadblocks. At the Lucius Hawes Law Firm in Hopkinsville, Kentucky, helping people recover full and fair compensation following an accident is all we do. For more than 40 years, our personal injury attorneys have been recognized by satisfied clients throughout Western Kentucky and Middle Tennessee for providing honest, effective representation that is founded on integrity. We promise responsive communication and clear answers to some very complex questions.